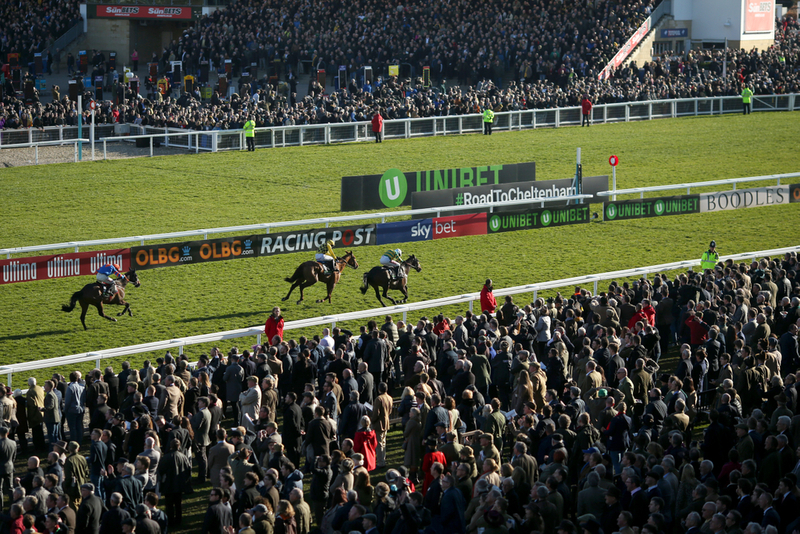 One of the biggest upsets in racing this season has just took place in the Unibet Christmas Hurdle when dual Champion Hurdle and 1/4 favourite for this seasons edition of the race of Kempton, Buveur D'Air was beat by his stablemate Verdana Blue. The J P McManus owned hurdler has got numerous Grade 1s to his name with the Christams Hurdle, which he was odds on favourite to take for the second year in a row got pipped on the line by his stable compatriot. The Nicky Henderson trained seven year old was 12 unbeaten before this race and was targeting his season towards taking his third Champion Hurdle at the festival in March and was constantly being backed for it but now that may not be the case. Verdana Blue also for Henderson with Nico de Boinville on board just got his mare up on the line to cause one of the biggest upsets of the season so far. Buveur D'Air is now 5/4 when previously being odds on in some places for the Champion Hurdle. The unraced this season Willie Mullins mare Laurina has been nudged into 9/2, where todays winner Verdana Blue is now into 8/1 from 45s.